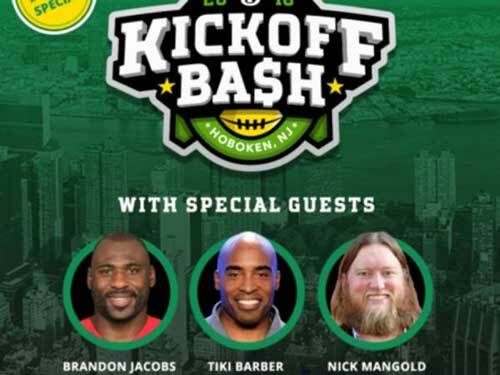 Open to the public, event organised by the Draftkings will include New York legends Tiki Barber, Brandon Jacobs, Nick Mangold and Mike Francesa. Kickoff Bash attendees will be able to watch the 1 p.m. and 4 p.m. ET games on the NFL’s Week 1 slate alongside a few New York football legends: former New York Giants running backs Tiki Barber and Brandon Jacobs; former New York Jets center and captain Nick Mangold; and long-time WFAN radio host Mike Francesa. 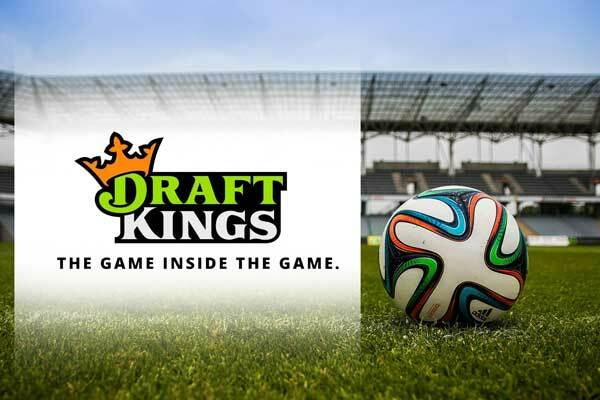 In addition to experiencing DraftKings Sportsbook and numerous daily fantasy contests, Kickoff Bash ticket holders will also have access to a beer-and-wine open bar and heavy appetizers all day, free entrance into a private, event only $10,000 daily fantasy football contest, as well as DraftKings Sportsbook promotions and giveaways.